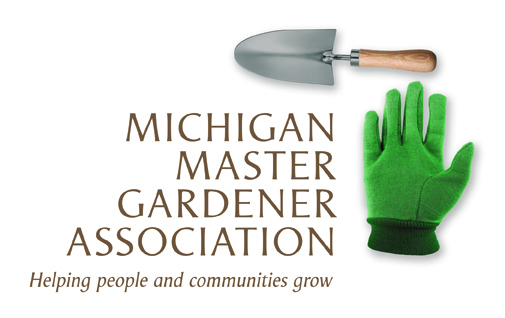 Kalamazoo Garden Tour — Michigan Master Gardener Association, Inc. Description of the Event: If you want to see some truly great gardens – and maybe get some ideas or helpful tips for tending your own blooms – the Landscapers Garden Club is hosting a garden walk on Saturday, July 18, 2015 - rain or shine. Proceeds from this event will support scholarships and our NGC Blue Star Memorial .